Slichos with a guitar and other shticks? Call me old-fashioned, but the איש ההלכה, the quintessential בעל מסורה, cannot digest a ceremonial alternative indie style of davening. This is not supported by the Rav, Rav Soloveitchik who was implacably opposed to innovations which essentially mimic the אומות העולם at the expense of מסורה. Yes, there are clearly delineated sections of davening where one is permitted to innovate musically and use a tune of choice. This is a positive thing. However, הלכה does not tolerate the decimation of נוסח and I am vehemently opposed to anyone who feels that reinventing נוסח is even in their purvey. 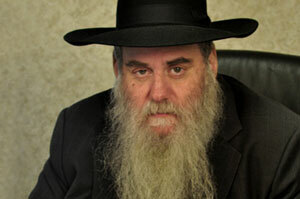 I copy a piece from Rav Gedalia Dov Schwartz (recently retired Av Beis Din of America). There is plenty of other material, including a description of exactly which sections are “free” and which may simply not be changed. The diversity of Jewish communities in different parts of the world has had its effect on the application of halakhah and the establishment of minhagim particular to each community. Especially in the matter of customs relating to the nusah and modes of prayer there are many distinct differences. We are all aware of the main streams of nusah known as Ashkenaz and Sephard and the reality that even in these two divisions there are nuances and changes that are ascribed to the different groups of each respective general nusah. Ofttimes a hazzan is caught in the center of controversy over proper nusah or sequence of tefillot and even in the matter of traditional tunes acceptable to the congregation. During the course of this article an attempt will be made to give some guidelines and insights relating to minhag regarding niggunim in their traditional forms and whether changes are permitted to be made. The major source cited by Poskim regarding the fixing of the norms of tefillah is from the Talmud Yerushalmi (Eruv. III, 9. ),’ “Rabbi Yose sent and wrote to them (i.e. to the people dwelling in the Diaspora), although they (Le. the sages in the land of Israel) wrote to you the order of the prayers of the holidays, do not change the custom of your fathers whose souls repose in place.” This is the version cited by the Haga’ot Maimoniot (Seder Tefillot Kol Hashanah, 5) and the Magen Avraham 68. However, another version reads: “… although they wrote to you the order of the holidays do not change the custom of your fathers, etc.” In this textual change the meaning refers to the observance of the two days of Yom Tov outside of Eretz Yisrael. This textual variance is extremely important due to the divergent opinions which arose concerning the possibility of changing from one nusah to the other. This divergence is pointed out by the Gaon R. Yisroel of Shklov, one of the great talmidim of the Vilna Gaon, in his work Pe’at Hashulhan. ( Hilkhot Eretz Yisrael III, 31.) He cites the responsum of R. Shmuel Demedina of Salonika (She’eilot u-Teshuvot Marashdom, Orah Hayyim, 35.) 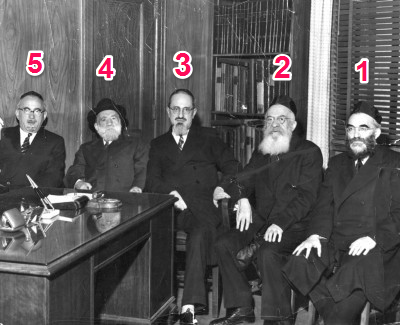 who ruled that any community may change its nusah of tefillah if the majority so desires because the prohibition of Shinui Minhag only applies to the category of issur, that is, prohibitory laws etc., and not in regard to such a category as tefillah. Consequently he ruled that the Ashkenazic community in Salonika may change to Sephard if the majority of its constituents are in favor of the change. Yisroel of Shklov comments that according to the version in Yerushalmi that prohibits the change in the mode of prayer, this ruling is not acceptable. He quotes the aforementioned Magen Avraham and the Ari Hakadosh who were opposed to any change based primarily on the Yerushalmi, especially since the Haga’ot Maimoniot mentions the text as restricting any change in prayers. The Pe’at Hashulhan attributes Meharashdom’s decision to allow such a change because he must have had the version proscribing any change in the status of the two days of Yom Tov in the Diaspora. 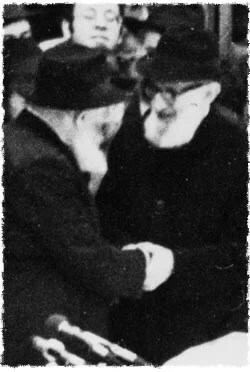 It is interesting to note that R. Menachem Hame’iri of the thirteenth century preceded R. Shmuel Demedina in stating that there is no prohibitory regulation for changing the nusah of tefillot for the individual, and publicly if the minhag was different he should not pray differently than the tzibbur, implying that if it was the will of the congregation to change, they could. (Teshuvat Hame’iri, Magen Avot, II.) However, since the Magen Avraham also mentions in his above statement that the verses one says in the piyyutim should be sung in the matter one sings the kerovot (I.e. the piyyutim chanted in the Amidah), he is indicating that he is including within the context of not changing any nusah that one should not change the tune also. This inclusion of niggun as part of the rules prohibiting shinui or change in nusah is in keeping with the clearly stated ruling of the Maharil cited by Rema, (Orah Hayyim 619,1.) 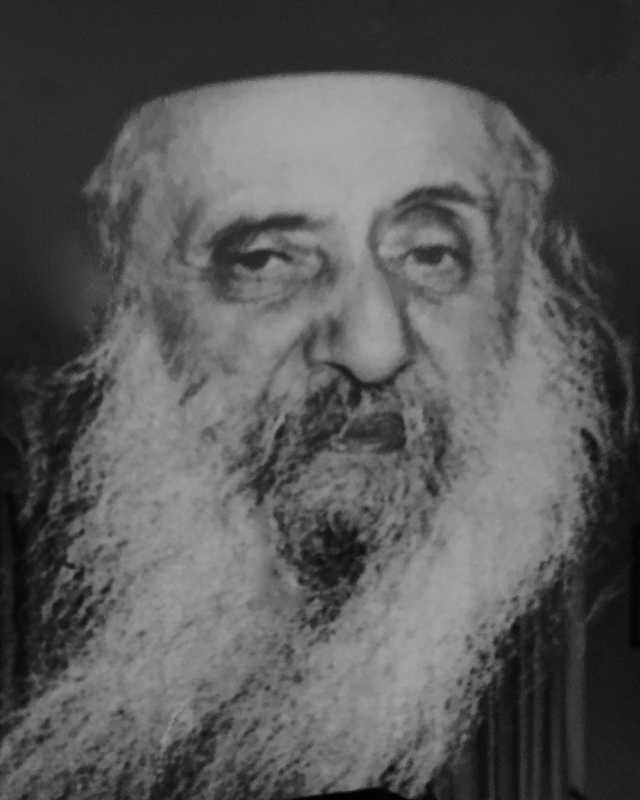 “One must not change from the custom of the city even in regard to the melodies and piyyutim that are recited there.” However, the Magen Avraham comments on the Maharil, saying that such a change should not be made because the change of tune will “confuse the congregation.” It would seem from this observation of the Magen Avraham on the Maharil’s ruling that if the tzibbur were not confused or upset by any change in niggun by the hazzan, there would not be any restriction. This raises the question on the Magen Avraham himself who has accepted the version of the Yerushalmi, as mentioned, rigorously opposing any change in tefillot. Perhaps the Magen Avraham interprets the Yerushalmi as meaning that if one is certain about the minhag of his forefathers then he is not permitted to deviate, but if there is uncertainty then it would be permissible. Thus, in communities where doubt and even prevailing ignorance as to the mode of prayer exists as to any definite tradition, changes would be acceptable as long as no violation of halakhah takes place and there are no consequences of bilbul da’at hakahal (confusion in the congregation). (Cf. Teshuvat Minhat Eliezer I, 11, for a novel interpretation of the Yerushalmi and an extensive discussion of changes from Ashkenaz to Sephard, etc.) However, where a change of niggun for example, would cause upheaval, then the words of Maharil and Magen Avraham would apply to all services and not necessarily for Yamim Nora’im, since the primary sources do not differentiate in regard to any particular season. Tangential to this, may I mention an interesting incident which happened to the Ga’on and Tzaddik Reb Zalman Bardn of Yerushalayim of blessed memory, who, once, while attending a Shabbat Minhah tefillah in a shul that had no regular hazzan, heard someone davening as the sheliach tzibbur using a chant that had no relationship whatsoever with the known niggun for the Shabbat Minhah. After waiting for the hazzan to finish, he left the shul and entered another shul to hear the repetition of the Amidah in the traditional mode. 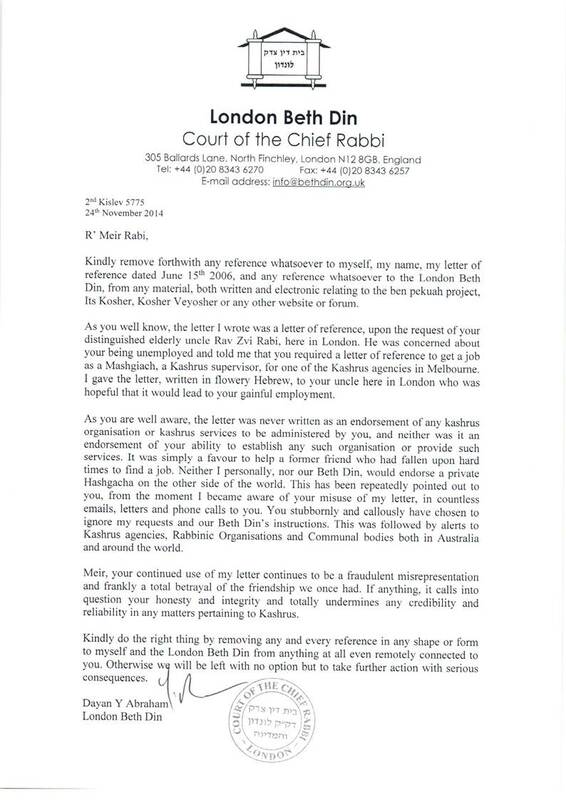 He went so far as to say that the “niggun of Shabbat should not be the niggun of the weekdays”! (Paraphrasing the statement of: “Your speech on Shabbat should not be for weekday speech”). (Shabo 113; Macy Nulman apprised me of this excerpt from Eliyahu Kitov’s Hassidim and Anshe Ma’aseh, Sefer Revi’i, p. 160.) This would perhaps be an example of an aspect of bilbul da’at hakahal because of the reaction incurred. As to the type of niggun introduced into prayer that would not cause any bilbul da’at hakahal, it definitely cannot be one that is identified with any non Jewish worship. This is clearly prohibited by many Poskim (Darkhay Teshuvah, Yoreh De’ab 142,27 citing several sources.) Even a tune that, although not connected to any non-Jewish worship, but is recognizable as belonging to a prevailing non-Jewish culture, would not be acceptable. This would be indicated as improper, especially in the synagogue, based on the Talmud’s criticism of Elisha ben Abuya or “Acher” as constantly singing Greek tunes, even when not in the synagogue. (Hag. 15b, viz. Rashi also.) If a shul is faced with the question ofengaging a cantor who does not know the traditional niggunim, known as scarbova nusah, if the makeup of the congregation is such that they willaccept the prayer leadership of such a hazzan and if there is no controversy regarding his being engaged, then it would be permissible to do so. The principle of merutzah lekahal (acceptable to the community) is enumerated by the Rema (Orah Hayyim 581,1.) regarding the qualifications of a sheli’ah tzibbur, although he may not meet the high standards of piety and sincerity demanded for this position. Disputes over this must be avoided. (Cf. Mishneh Berurah, ibid., 11). It is most interesting to note that in the enumeration of conditions pertaining to a sheli’ah tzibbur, the emphasis is placed on the individual’s piety, sincerity, and Torah knowledge and no mention is made of knowledge of niggunim or musical inflection. 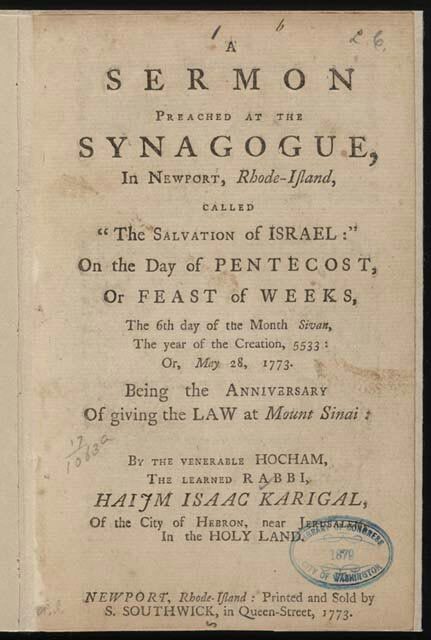 (Eleph Hamagen to Matteh Ephra’im 581,54.) However, knowledgeable congregations should seek the combination of piety and a mastering of traditional musical nusah which is part of the spiritual fabric of tefillah, particularly on the Yamim Nora’im. The absence of these hallowed niggunim during the davening would be unthinkable to any worshiper who has an inbred affinity for the feelings and stirrings of the heart, rendered by the proper nusah. Just as the Avodah in the Bet Hamikdash was accompanied by a certain order of shir or music, primarily vocal. (Ar. 11a.) so must our Avodah in the synagogue maintain a proper contact and order of shir, of niggun and nusan as we, in our way, make our offerings of prayer. Author pitputimPosted on September 21, 2014 September 22, 2014 Categories Halacha, Modern Orthodox, Open Orthodoxy, Rabbi Yitchak David Groner, Rav Yosef Dov Halevi Soloveitchik, Rosh Hashana, TefillaTags Davening, Mesora, Nusach, Selichos2 Comments on Slichos with a guitar and other shticks? 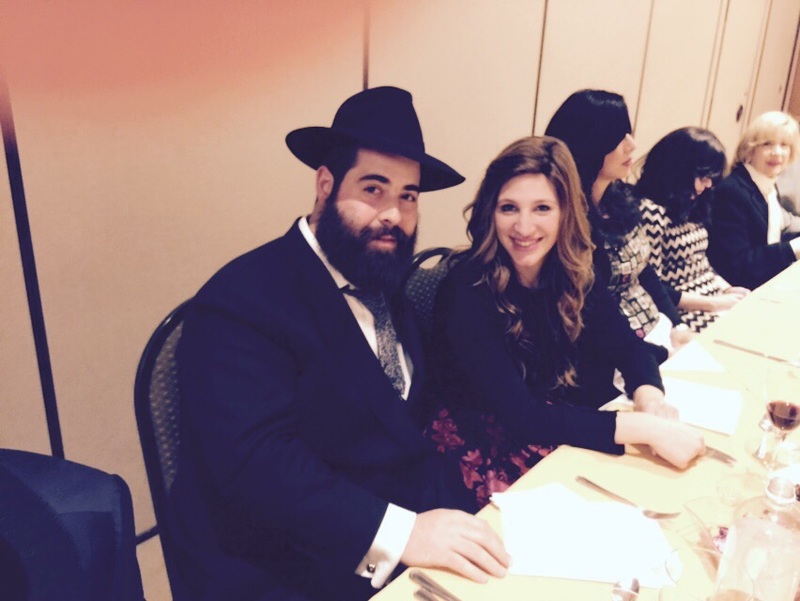 How much time do Rabbis put into their Drashos? I have had recent and distinct pleasure reading the magnificently articulated and profoundly original drashos of Rabbi Dr Norman Lamm (may he have a speedy recovery). 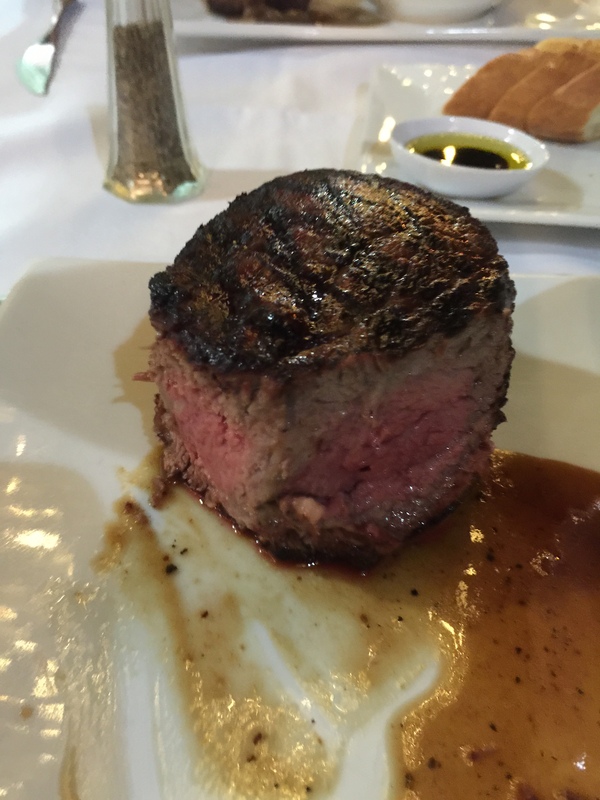 It struck me that I’ve probably never heard that style of quality Drosho in Melbourne. I was exposed to the emotionally laden but never judgemental tantalising drashos of Rabbi Chaim Gutnick ז’ל and the fire and brimstone and sometimes judgementally powerful drashos of Rabbi Yitzchak Dovid Groner ז’ל. I listen to their sons, and there are semblances of their father’s styles (this is natural), but in essence I haven’t experienced true uniqueness. 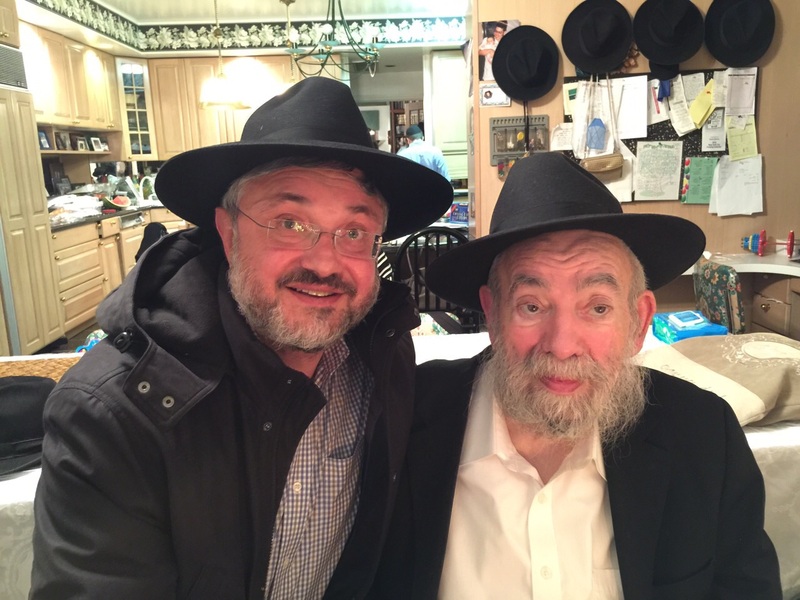 I enjoy the care, research and effort that Rabbi Sprung puts into his Drashos (on the occasions that I hear them). 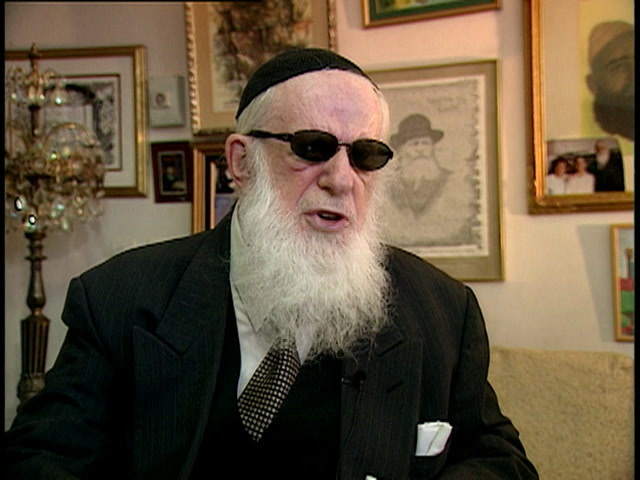 I am not attracted to the style of Rabbi Genende. It’s almost apologetically left-wing and seems to use external sources for no other reason than to show that they have been read and incorporated. 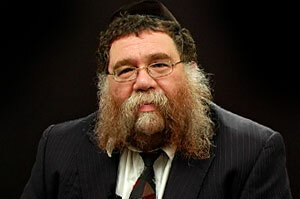 Rabbi Lamm also uses external sources, but it flows ever so naturally and augments his broad Rabbinic knowledge. Many other Rabbis effectively parrot or paraphrase a nice thought from the Lubavitcher Rebbe or the Baalei Mussar, which whilst authentic, I sometimes find lazy. Some like to use cute stories. 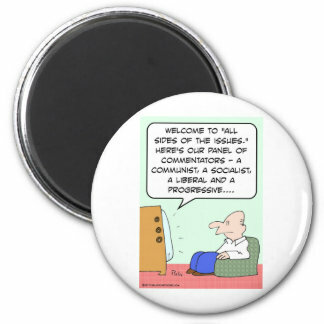 Unfortunately, many of them are hagiographic. I have heard Rabbi Kennard once and found him succinct, clinical and well-organised, but perhaps (at least for me) lacking an element of emotion, call it fire-power. No doubt that’s a natural stylistic phenomenon. If I am to hear a Drasha that isn’t emotionally laden, then I’m awaiting a brilliant unique insight. I don’t have time for the joke a minute style of Drosha either. If the answers are no, then those Drashos disappear like a distant memory. How much world-standard Torah is actually published in Melbourne? 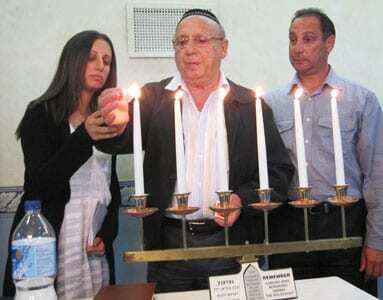 Do we have a ‘Chief Rabbi’ in Australia capable of such or are we more caught up in Askonus. It is true, that not all Shule Rabbis are born orators. Do they have to be in today’s day and age, or is it more important to excel in pastoral care and impart that “feel good” image? I admit, I undoubtedly have a bias. I like a Chidush, a new insight. In the least, I enjoy being mesmerised by the sheer breadth of halachic knowledge that some impart on a weekly basis emanating from the Parsha (e.g. 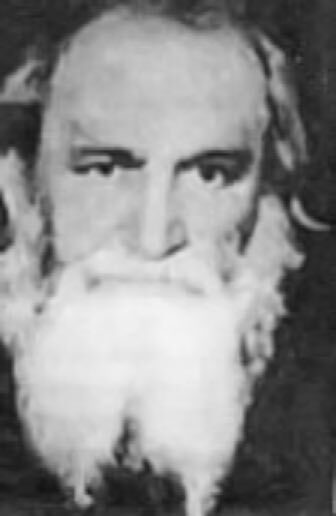 Rav Schachter or Rav Usher Weiss). Undoubtedly, I am an outlier and atypical. 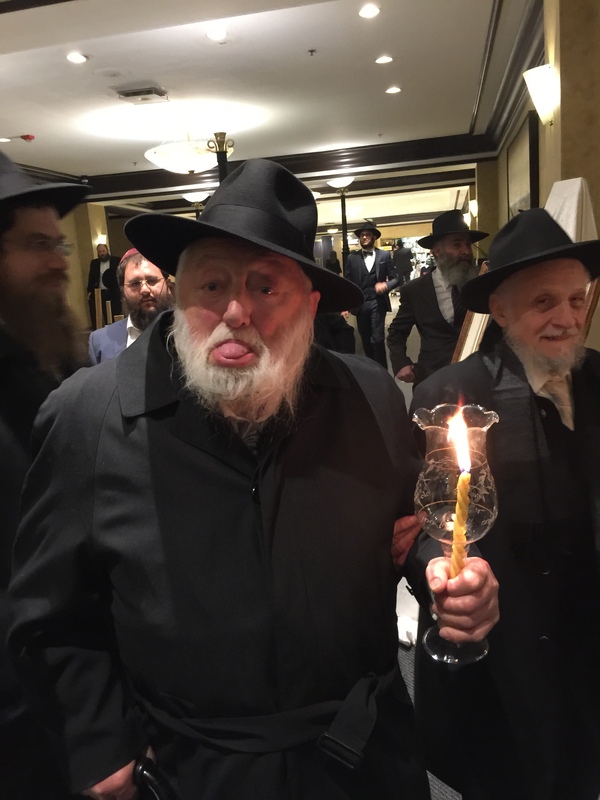 Don’t even get me started on the lack of simple manners (forget Kavod) that exist primarily at religious functions when a Rabbi/Rov/Roov gets up to speak for a few minutes. Author pitputimPosted on June 7, 2014 June 7, 2014 Categories Litvaks, Modern Orthodox, Rabbi Chaim Gutnick, Rabbi Yitchak David Groner, Rav Menachem Mendel SchneersohnTags Drashos, Modern Rabbis, Oratorial Skills, Pastoral Care1 Comment on How much time do Rabbis put into their Drashos? I commented on the blog and asked why they didn’t report it. My comment was not published: silly censorship. I made a further comment about kosher bourbon production in another article, and that got through Matzav’s censors. Now, to be fair, I don’t think Chabad would ever mention R’ Kotler’s Yohr Tzeit either, but what about the Emes and Kavod HaTorah. Can’t people be civil? 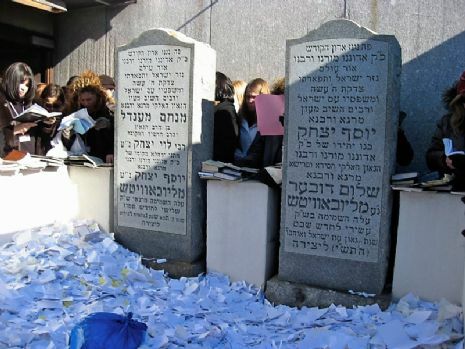 The Lubavitcher Rebbe was an exalted Gaon, a Manhig, and a source of inspiration for many. How can one simply “forget” he existed on his Yohr Tzeit? Is this what the Torah wants and advocates? Matzav call themselves the voice of “World Jewry”. Hardly. Och und Vey. Even Yeshivah World News, which is usually more right wing than Matzav, had a feature. Both also reported the sad Petira of R’ Neuwirth, the author of Shmiras Shabbos K’Hilchoso, which revolutionised the presentation and psak of Hilchos Shabbos in an unparalleled manner. So as not to end on a negative. One of the Mispallelim in Elwood Shule, has his birthday today on Daled Tamuz. He is one of two emigres from Russia who devote themselves to the Shule 24/7 and are regular daily attendees. His name is Alex (aka Chanan aka Sasha) Livshiz. There was a Kibbud on the table after davening, and I asked aloud “who has yohrtzeit today”. Alex was in the middle of davening (I assume Krias Shma) and put his hand up. It transpired that it was his birthday and he had decided to wear Rabbeinu Tam’s T’fillin for the first time. I pointed out that Daled Teves is also the Yohr Tzeit of Rabbeinu Tam himself! Hashgocho Protis? Of course, in Melbourne, it is also known widely as the Yohr Tzeit of R’ Yitzchok Dovid Groner ז’ל who devoted his entire life to building up the community and was held in the highest esteem by most, including me. On the 3rd of Iyar, שבת פרשת אמור, the Yeshivah centre saw fit to commemorate the anniversary of Rabbi Groner’s birth with a themed date of unity. All shules and institutions financially affiliated with the centre Davened together. This was also the Yohr Tzeit of Moshe Zalman Feiglin ז’ל described by Rabbi Telsner as the “Avraham Avinu” of the community. 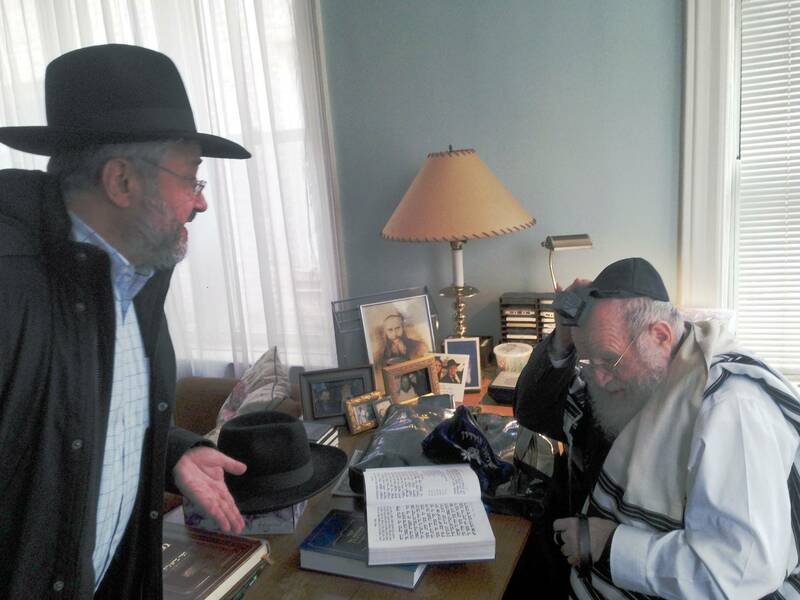 Rabbi Groner was always prepared to go the extra mile, even when gravely ill, to wish Happy Birthday to someone else. 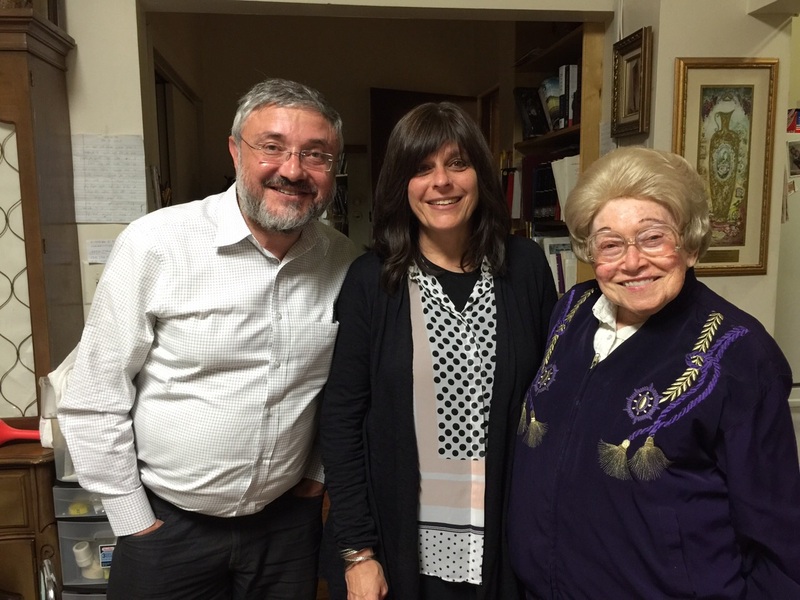 It was nice to sit in a packed shul where a wide cross-section of ages was represented. In addition, rather than a normal shabbos, this shabbos was designed to promote cooperation and tolerance. 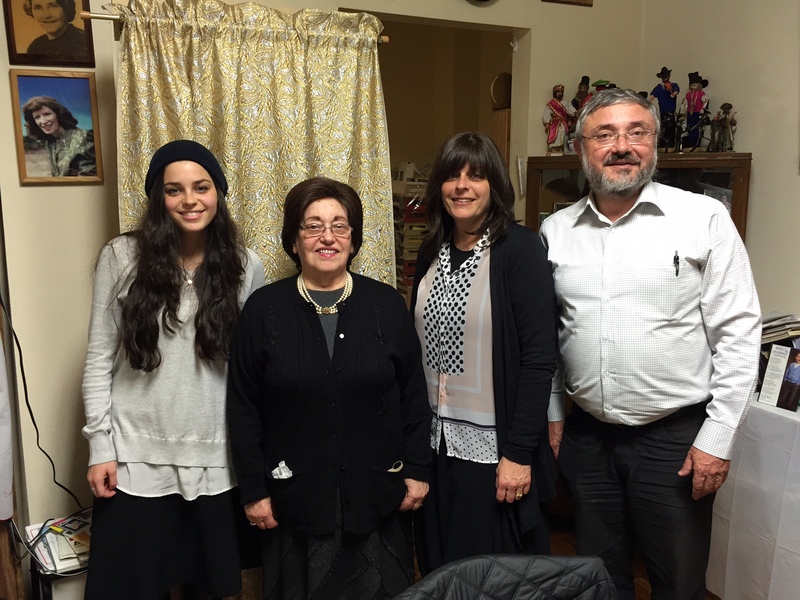 I attended Shule and a little of the Kiddush/Farbrengen afterwards. I would have liked to have heard the guest speaker Farbreng first, but I understand why they did it in this way, inviting representatives of each Minyan to speak. One of the things Rabbi Groner ז’ל used to constantly bemoan was the incessant chatter and “wandering” that took place in Shule. I cannot help but think that he was smiling from above to see that, without anyone having to Clapp on the Bimah, the קהילה naturally assumed a proper level of decorum.